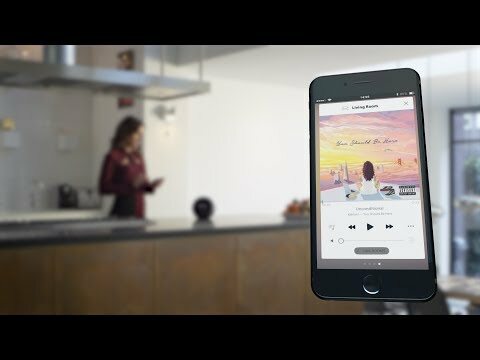 Wireless HD music in every room, even your backyard. 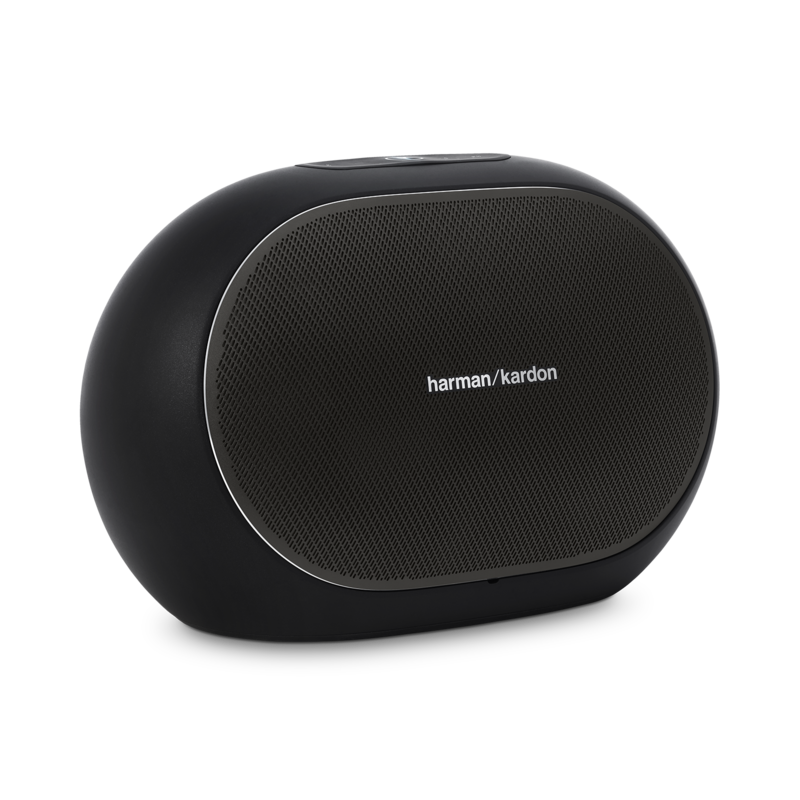 Seamlessly stream your favorite music all over your home – indoors or outdoors - and to any Harman Kardon Omni+ wireless HD products. 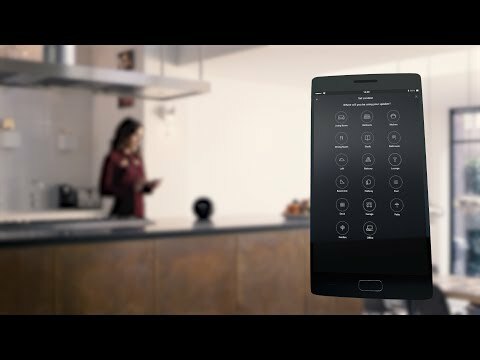 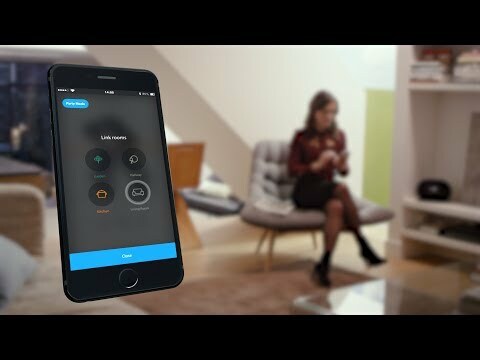 Listen to different music in any room of your home, even outside. 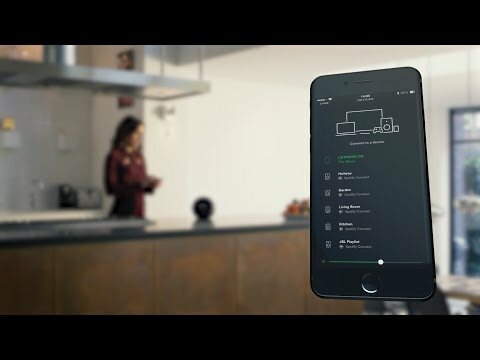 Stream your favorite songs and playlists wirelessly inside or outside your home with Spotify Connect, using the Spotify app as a remote. 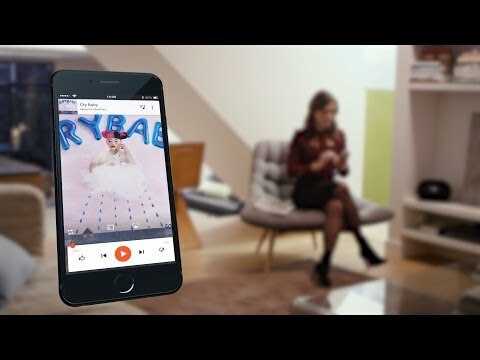 Spotify Connect feature requires Spotify Premium subscription. 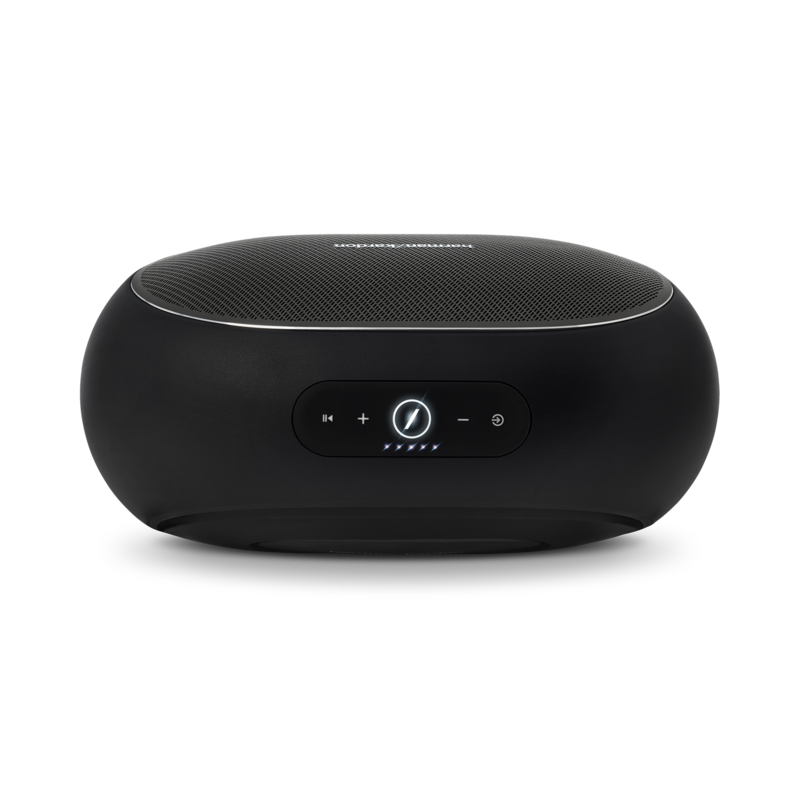 The Omni 50+ is a splash-proof, and weather proof indoor and outdoor speaker. 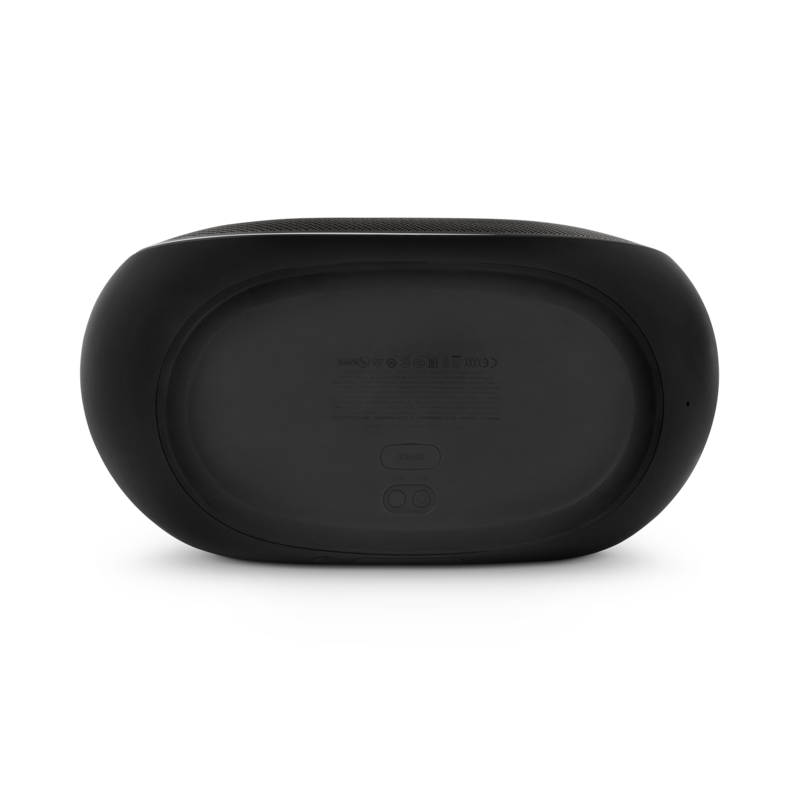 It features an IPX5 rated splash proof design allowing you to keep the music going even in heavy rain. 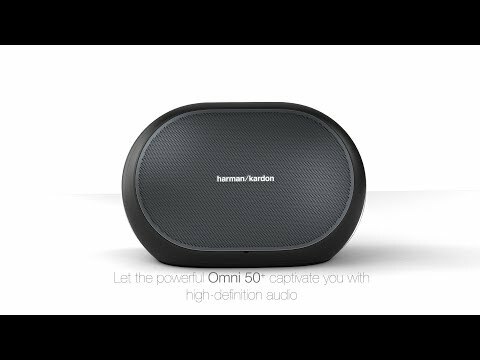 Connect any device via Bluetooth or 3.5mm input to your Omni 50+ and it will automatically steam your music to any other Harman Kardon Omni+ speakers in your home wirelessly. 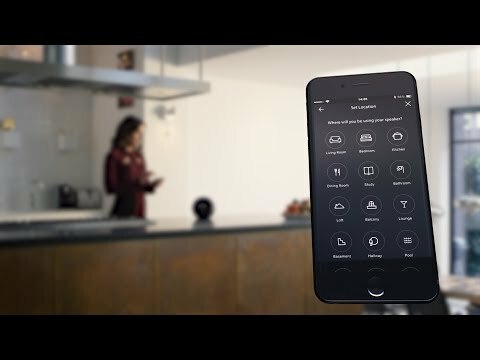 The HK Omni 50+ let’s you easily set up a wireless HD music system anywhere inside or outside your home. 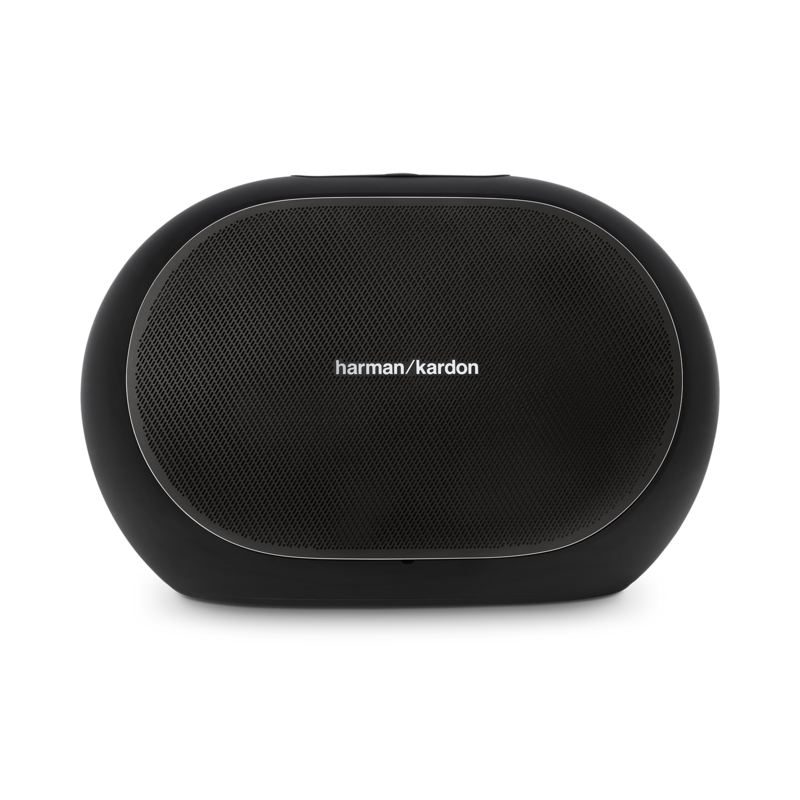 It is an all-weather speaker with a rechargeable battery that adds access to streaming services like Spotify Connect and Chromecast built-in, so you can enjoy your favorite music anywhere in your home – indoors or outdoors. 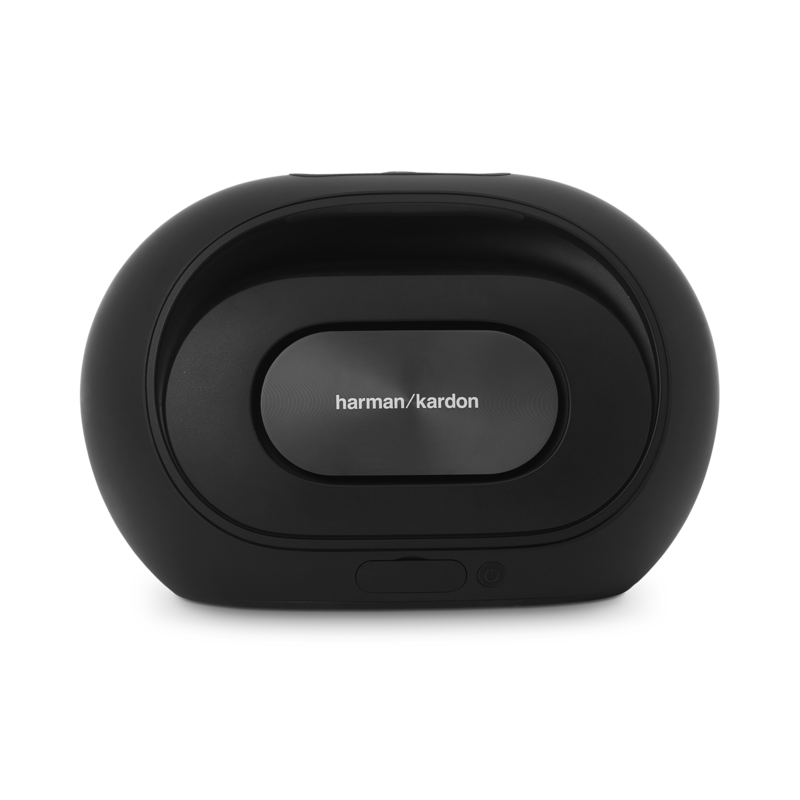 Wireless music made easy with the added freedom to go anywhere you do.